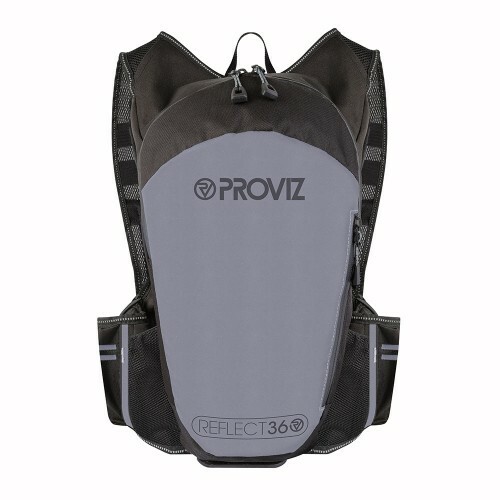 taken this on many runs and holds up great, some nice features. 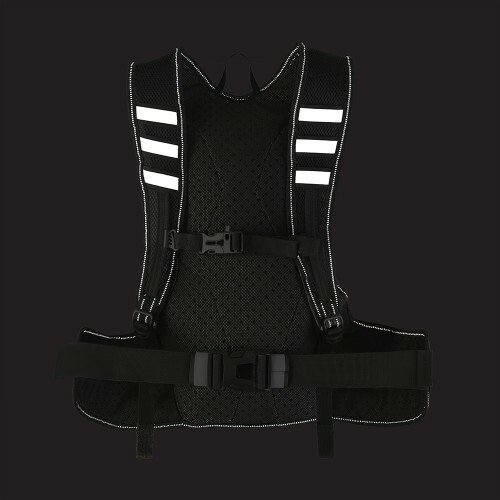 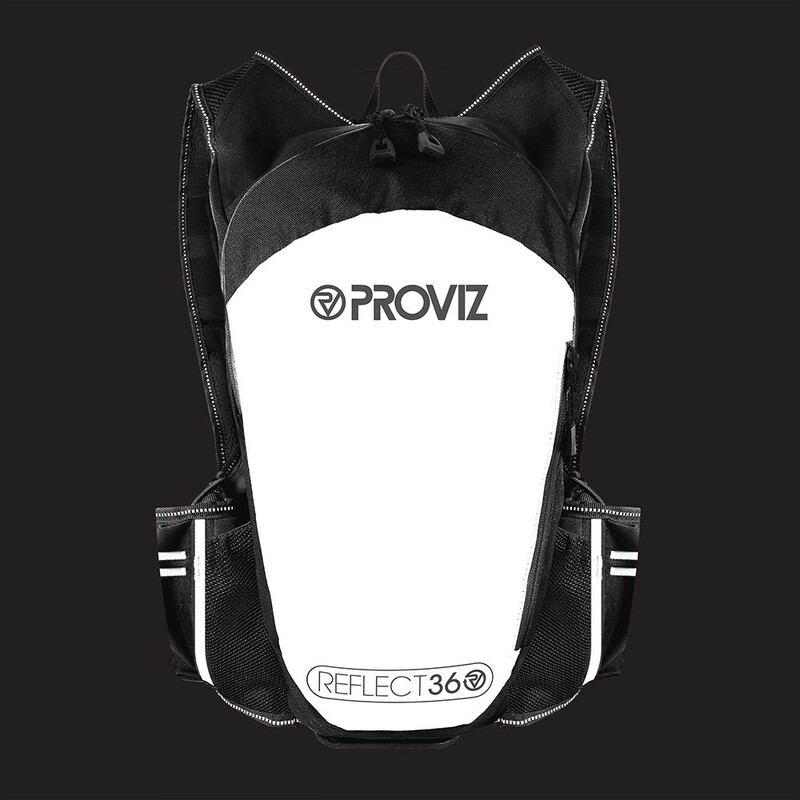 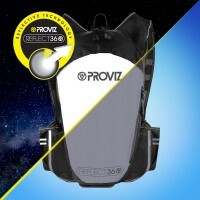 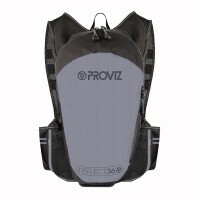 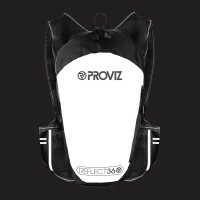 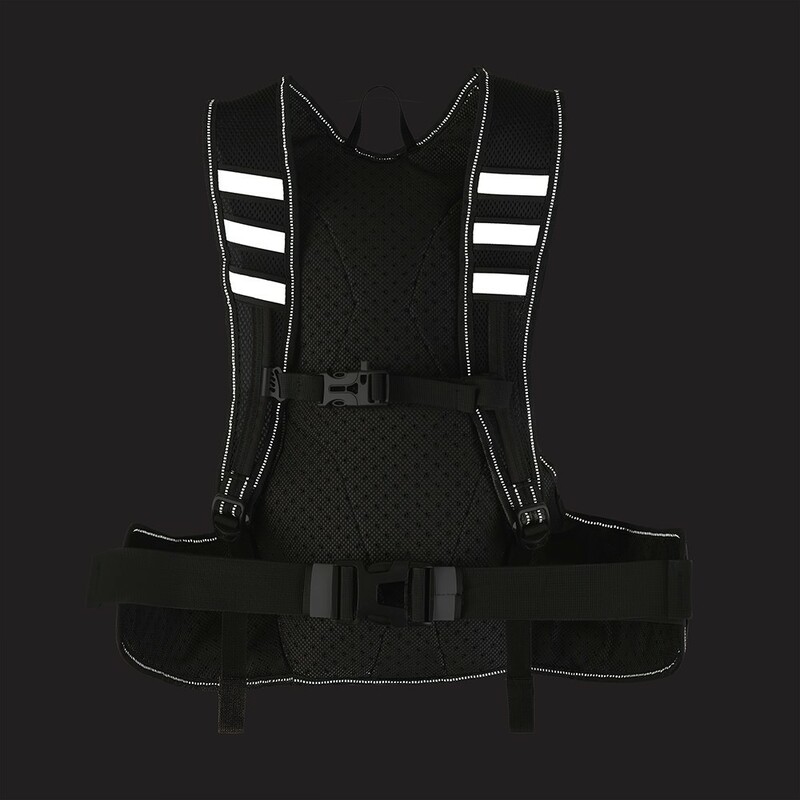 Quite expensive for a running backpack but great features and reflectivity make it worth it. 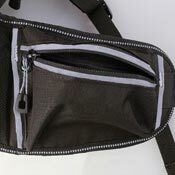 A handy side pocket with a waterproof zip to keep key items - such as cash or house keys - more accessible. 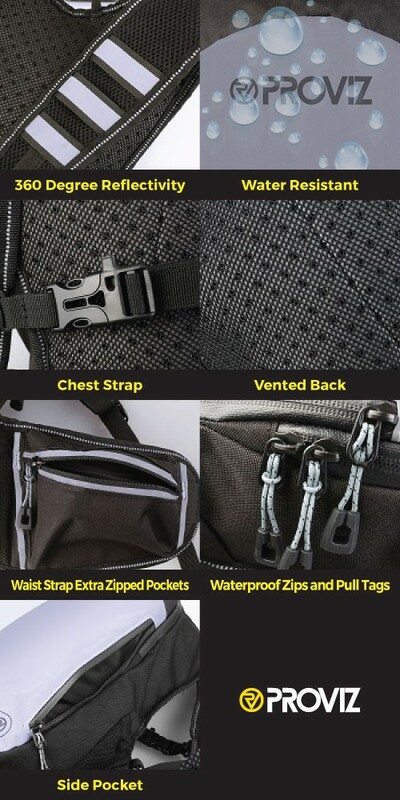 An enlarged waist strap gives the backpack great stability, and the pockets on each side are perfect for keeping essentials easily accessible. 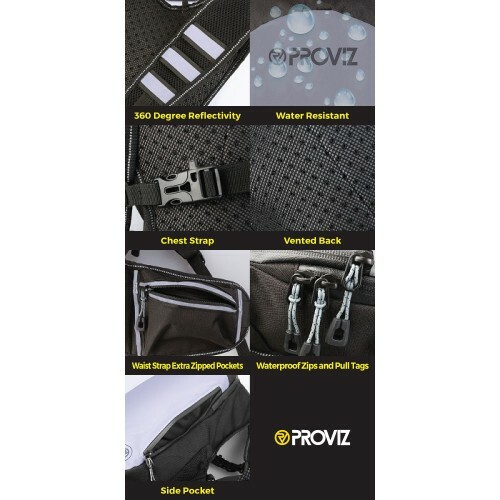 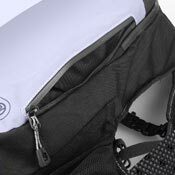 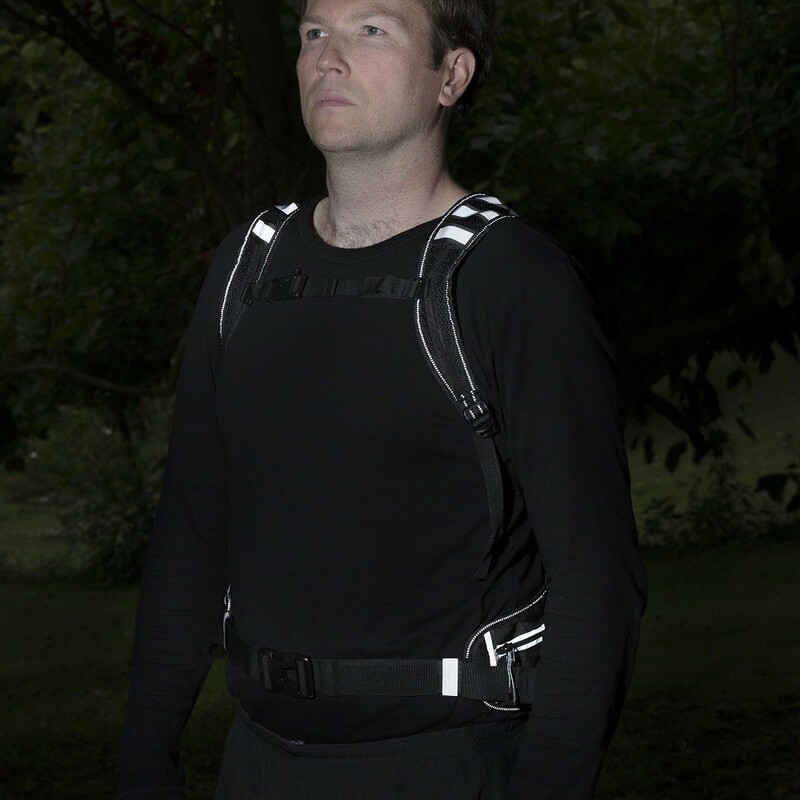 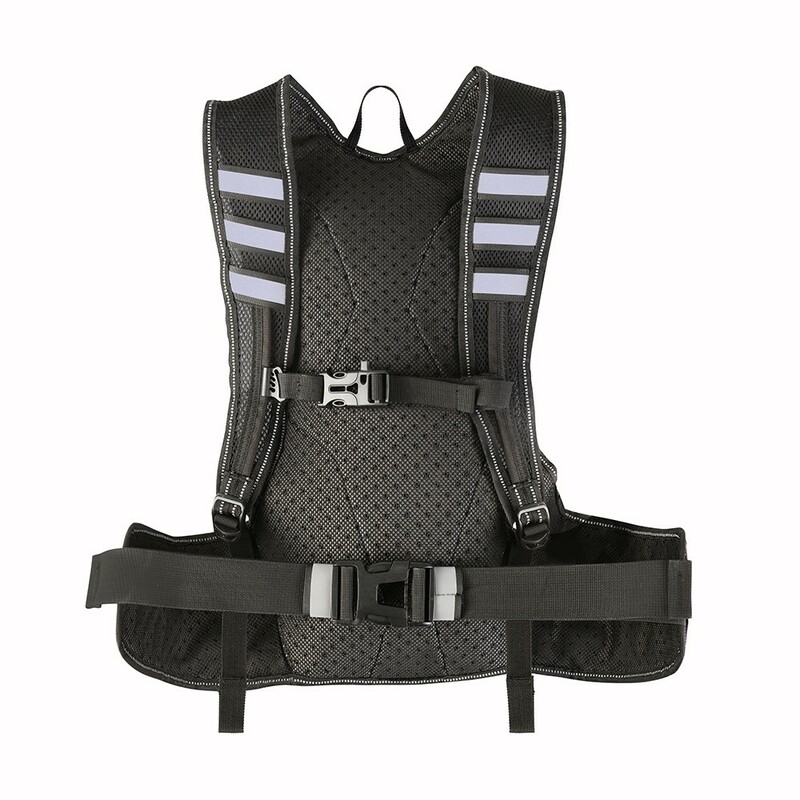 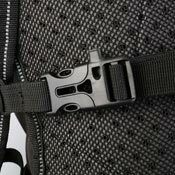 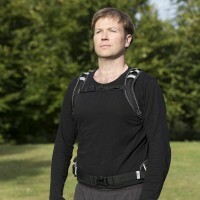 The chest strap works with the waist strap to ensure that your backpack is stable and secure when you run. 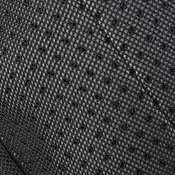 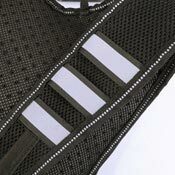 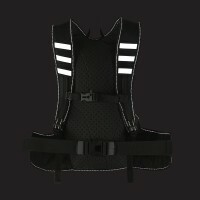 It is not just the back panel that is made of reflective material, so are the front tabs and stitching. 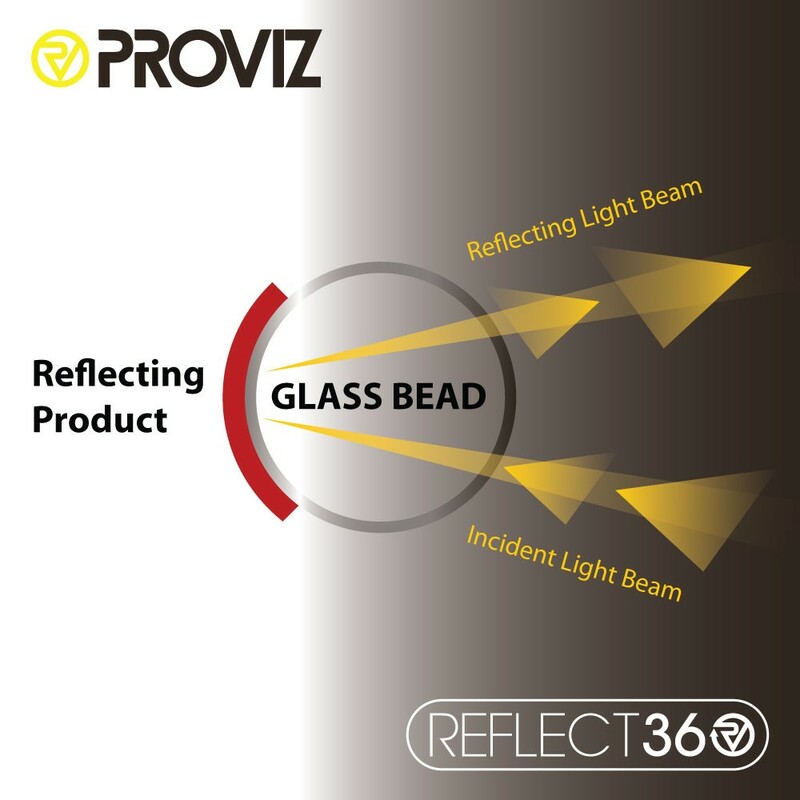 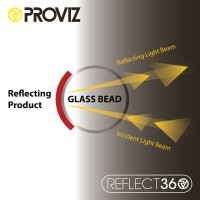 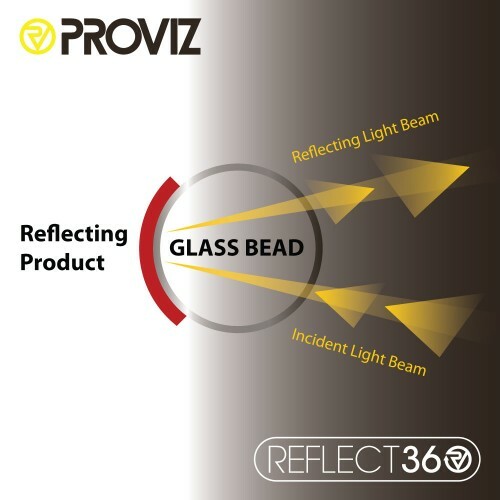 This gives the wearer 360 degree reflectivity. 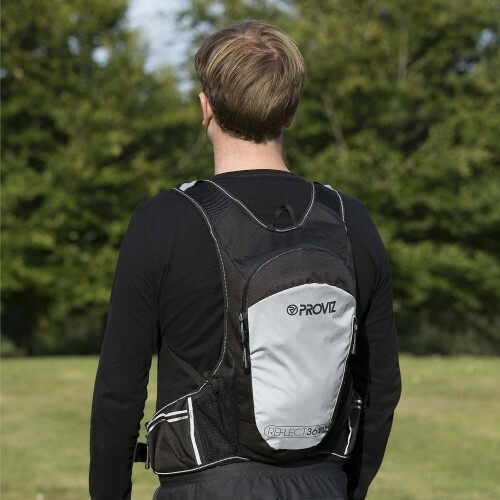 The ventilated back system facilitates airflow and provides enhance breathability, which makes it more comfortable to wear whilst running. 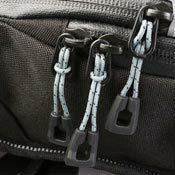 The waterproof zips help to keep the backpack's contents dry and the pull tags help you to operate the zips when you're wearing gloves or suffering with cold fingers.